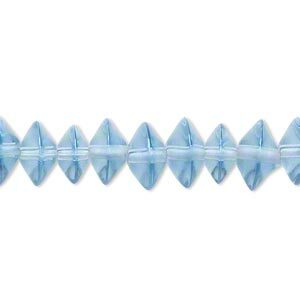 Bead, glass, transparent blue, 10x5mm rondelle. Sold per (2) 15" to 16" strands. 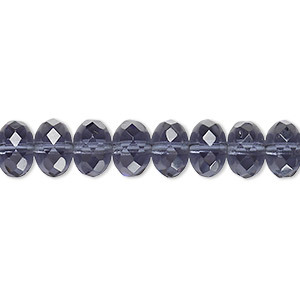 Economical rondelle glass beads are solid color, meaning the base color of the glass is saturated throughout the object and will not fade or rub off over time. Colors and shapes may vary. 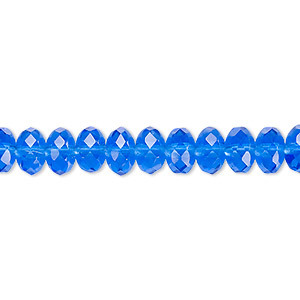 Bead, Czech fire-polished glass, Montana blue, 6x3mm faceted rondelle. Sold per 15-1/2" to 16" strand. 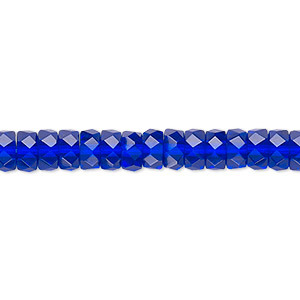 Bead, Czech fire-polished glass, cobalt, 6x3mm faceted rondelle. Sold per 15-1/2" to 16" strand. 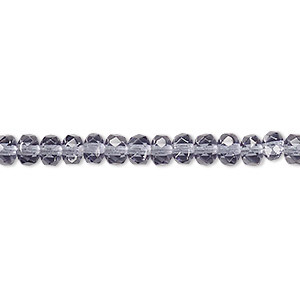 Bead, Czech fire-polished glass, light cobalt, 5x4mm faceted rondelle. Sold per 15-1/2" to 16" strand. 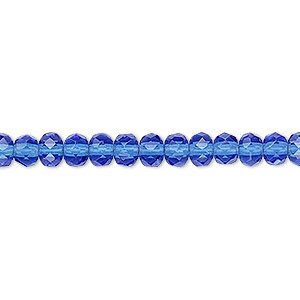 Bead, Czech fire-polished glass, cobalt, 5x4mm faceted rondelle. Sold per 15-1/2" to 16" strand. 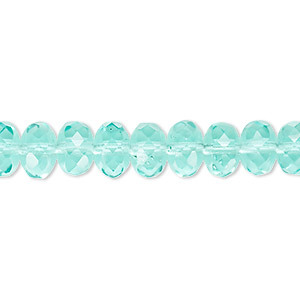 Bead, Czech fire-polished glass, light aqua, 5x4mm faceted rondelle. Sold per 15-1/2" to 16" strand. 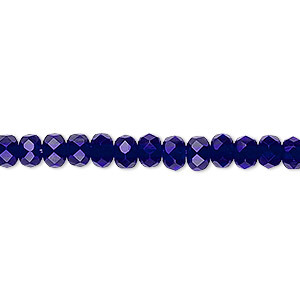 Bead, Czech fire-polished glass, sapphire blue, 6x3mm faceted rondelle. Sold per 15-1/2" to 16" strand. 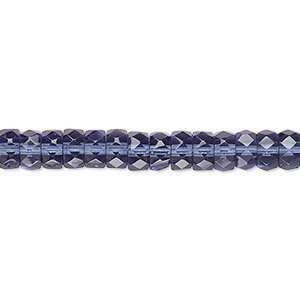 Bead, Czech fire-polished glass, light cobalt, 7x5mm faceted rondelle. Sold per 15-1/2" to 16" strand. 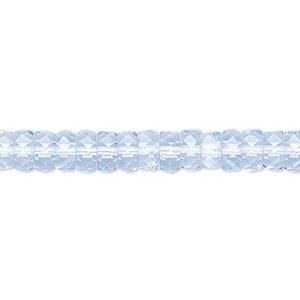 Bead, Czech fire-polished glass, Montana blue, 8x4mm faceted rondelle. Sold per 15-1/2" to 16" strand. 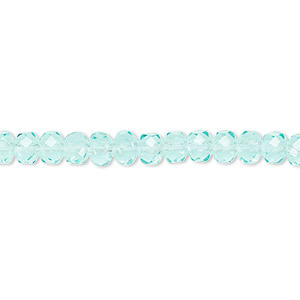 Bead, Czech fire-polished glass, transparent light aqua, 9x5mm faceted rondelle. Sold per 15-1/2" to 16" strand.